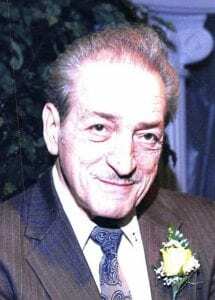 Angelo S. Aspiotis, age 81, of Pittsburgh passed away peacefully on January 29, 2019. He was born on November 7, 1937 in Chios, Greece, he was the son of the late Caliope and Samuel Aspiotis. He was the beloved husband of Norma Kosarich Aspiotis for 16 years; loving father of Carol (Karl) Bostaph, Samuel (Chrissy) Aspiotis, Donna (Christopher) LaFronte, Dina (Michael) Berardino, and Kenneth Kosarich; cherished grandfather of Kevin Bostaph, Matthew Bostaph, Nicole Aspiotis, Sarah (Joshua) Wrona, Joey Kulik, Ashley Kosarich, Jessica (Ethan) Cline, Samantha Kosarich, Rebecca Berardino, Hannah Berardino and Casey Kosarich; great grandfather of Kennedy Wrona. Angelo moved to the United States at 14 and started wrestling. He won a West Virginia University (WVU) scholarship at Junior World Cup Title Tournament. He studied pharmacy which he practiced for over 40 years. After all the awards and accomplishments he received over the years, he was most honored by the Community Service award he received in 2017 for his selfless dedication for over 40 years to amateur wrestling. 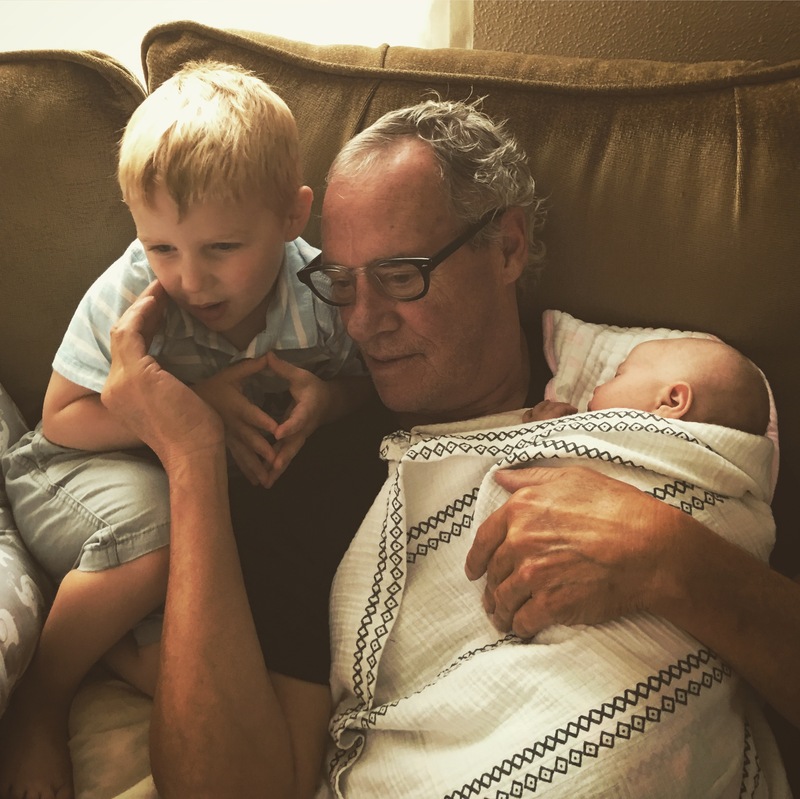 He will be deeply missed by family, friends and all those he encouraged and supported throughout his lifetime. Family and friends are welcome, Friday, February 1, 2019 from 3:00 pm until 8:00 pm with a Trisaigon Service at 5:00 pm at Pittsburgh Cremation & Funeral Care, 3287 Washington Rd., McMurray, PA 15317, 724-260-5546. A Funeral Service will be held on Saturday, February 2, 2019 at 1:00 pm at Holy Cross Greek Orthodox Church in Mt. Lebanon, 123 Gilkeson Rd., Pittsburgh, PA 15228. EVERYBODY PLEASE MEET AT THE CHURCH. Internment will be private at Mt. Lebanon Cemetery. Norma, please accept our deepest sympathy. Angelo was one of the patriarchs of the Aspiotis family. He will be sorely missed at family functions. Please know that if you need anything Jan and I will be glad to help. RIP my dear buddy. I’m going to really miss you I learned a lot from you and will forever cherish the memories. Condolences to your family.